I have been blogging since 2011. 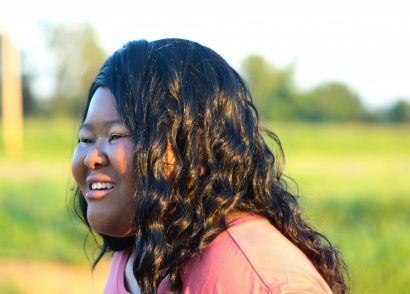 I started my blog in my dorm room, and while a ton of those blogs have been deleted and are in the wind somewhere, I am so thankful that I started this blog. Creating a blog and putting yourself out there on the internet is hella difficult. 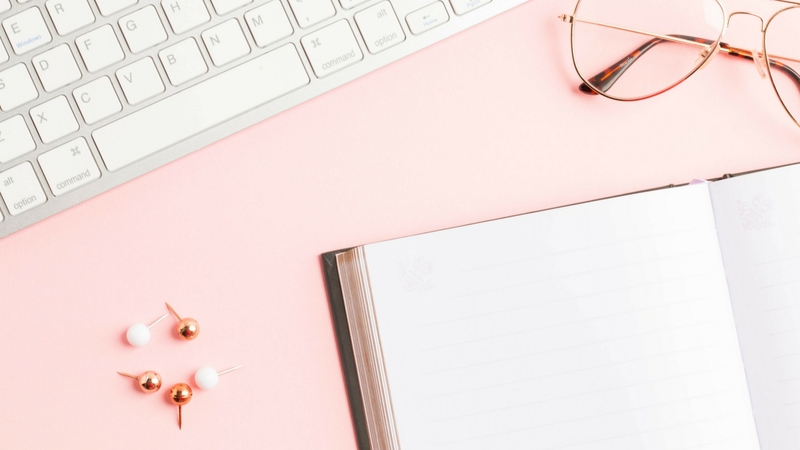 I love that I created this blog, and to help other bloggers, I wanted to share a few things that readers can do to support their fave bloggers. Creating a blog is most difficult when your readers aren’t engaging or interacting. It’s not always because they don’t want to interact, either, it’s because we don’t give them a reason to or let them know that we want them to. 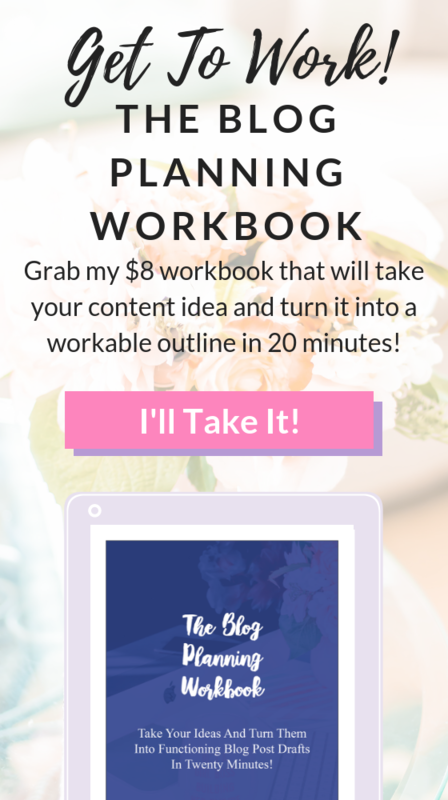 This is a helpful blog for bloggers as well! If you don’t have some of these systems set up for readers to engage, it’s going to be difficult for them to do so. I am going to share 12 things that readers can do to support their favorite bloggers, and at the end of each tip, I am also going to share a task that bloggers can do to help their readers implement each suggestion! Reading their posts is the easiest way to support them. If you aren’t reading their content, it’s kind of hard to be a supporter of a blogger because their blog is their lifeline. If you only have a few minutes, skim read a few of their posts! Task For Bloggers: Make your blog easy to find and easy to read! The best blog has a white background and black text. Make your blog spaced out. Don’t use a cursive font as your main font (only for headers!) Get a domain name for your blog as well so it’s easy to get to. The next way to support your favorite bloggers is by following them on social media. Page views are great, but in the influencer and blogging world, social media following is key. Being able to translate blog readers into social media followers and vice versa is a great thing for bloggers. 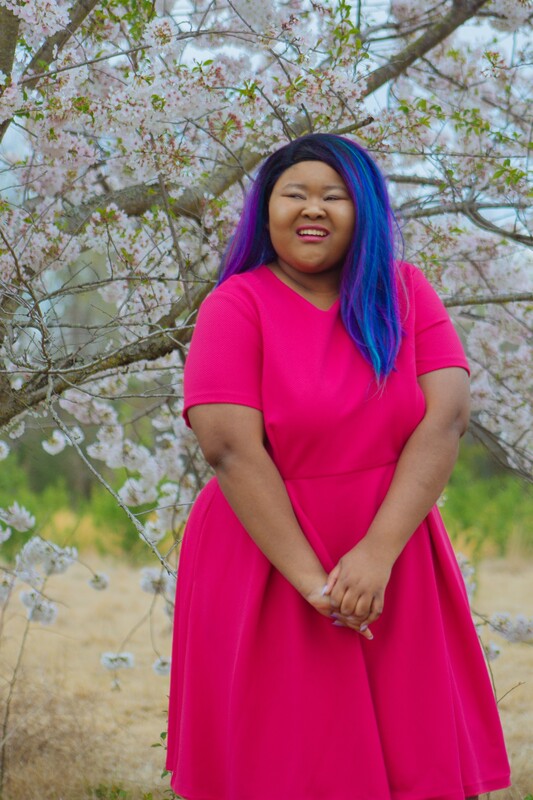 Bloggers are really looking for engagement on platforms like Instagram at the moment because brands are looking for high numbers on that platform right now. If you want to support me go follow me on Instagram! I have been trying to get back up to 3,000+ for what seems like months, and I keep yo-yoing because of people using the follow/unfollow method! Task For Bloggers: Get on at least one or two social media networks. You don’t need to be on them all, but find the ones that resonate with you and join them! One huge way to help bloggers is to comment and like their content when you see it on social media or even on their blog posts. You don’t have to give a paragraph but if the influencer asks a question, respond with an answer. Like their content, if you happen to see it on your feed. Social media networks are horrible at curating content for you. If you don’t engage with the people you actually want to look at, you will see them in your feed less and less. Task For Bloggers: Make commenting on your blog simple AF. You don’t need to be on Disqus, but you do need to enable anonymous or guest commenting. If you are afraid of spam, do what I did and moderate your comments before they go live on your website. Getting a brand to sponsor a giveaway for your readers is a huge deal. Not all giveaways will be as big as giving away a rose gold MacBook Air, though. If you see a giveaway, no matter how small, enter it if you like the prize! You may have a better chance at winning, anyway, and the blogger will be so happy that you entered the giveaway! Task For Bloggers: Get to know your audience and what they would actually like to win. If you are doing small giveaways, you gotta make sure that your readers would actually like to win what you are giving away. Don’t just give away anything and expect they will enter because it’s free. Yes, some people will enter, but it won’t be the people who matter. One way that bloggers make income is through affiliate links. Those ShareASale and RStyle links can make a significant impact on a blogger’s income. So many businesses are even moving to this type of partnership (although it’s not really the same as a sponsored post.) If you love a product that you have seen on their website, purchase it through their affiliate link instead of just checking out somewhere else. Also, if you see something you like and it’s an Amazon link know that their affiliate program is really finicky. They only track your click for 24 hours after you click on it, and they go by the last Amazon link you click. So that means if you go back to something after 24 hours OR you click on another person’s Amazon link after visiting your favorite blogger’s site, they won’t get the money for that sale. Task For Bloggers: Use affiliate links in multiple places. Use a mix of banners, links, and everything in between. You can’t expect to earn a ton of money if you have put up one affiliate link and called it a day. You need to consistently find new ways to share your affiliate links. Bloggers want to share content they think you will be interested in. Above all else, they want to be a blog for their readers to get the advice they need. One of the best ways to get your questions answered is to send them content ideas. Most bloggers are very open to being sent content ideas so find their email via their contact page and send them a message. I love love love getting questions and content ideas sent my way. If you ever have any ideas send them to me via my contact page. Task For Bloggers: Make sure that your email address is listed in multiple places! This is great for brands and readers alike. 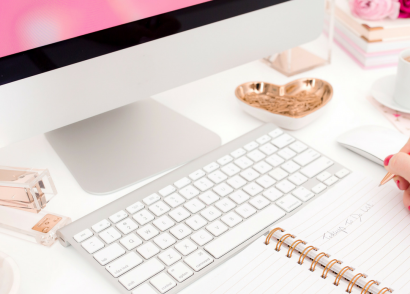 A contact page on your blog is a must! You may also want to create a suggestions page with a form where readers can suggest what they want to see on the blog. Working with a sponsor is difficult. There are tons of deadlines, writing, and picture taking to be done for each sponsorship. Not all sponsors expect the money they spend on sponsorships to equate directly to sales, but a lot of companies (especially small businesses) expect this to happen. Purchase from those brands that sponsor your fave bloggers. Click on the links in the sponsored posts to learn more. Share a picture of you with the products you learned about from your fave bloggers on social media and tag the brand and the blogger. This helps give your favorite bloggers social proof that they are influential and this is helpful for brands who are trying to decide which influencers to give their money to. 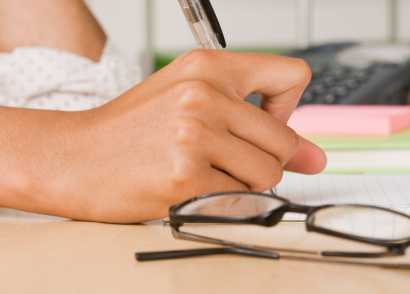 Task For Bloggers: Go above and beyond on your sponsored work as much as possible. Include multiple links to the sponsored content so that your readers can easily find them. If you only give one or two links, the reader may accidentally skip over those links. If you have a friend who would love their blog, introduce the friend to their blog. Send them a few posts from the blogger as appropriate, don’t just keep the blog to yourself! Your favorite bloggers will surely appreciate you sending even one friend their way because that’s one more person enjoying their content. Task For Bloggers: Get a share bar using a site like Sumo or AddThis (what I use!). These share bars are much larger than the average share bars that come with sites like Squarespace or WordPress, and you can even customize them to fit your blogs aesthetic. Fakes are a HUGE deal in the blog world, especially on Pinterest (get your stuff together Pinterest!) So many of my pins were crappily stolen and rerouted to go to essay writing websites (which if you know me, you know I am profoundly against those.) I love when my readers come across these and send me links so I can get them taken down. Content stealing is also a huge thing online. If you see any of your favorite blogger’s content on a site that they didn’t ask to be on, let them know! That way they can take those posts down, so they aren’t competing with their own blogs on social media and Google. Task For Bloggers: Again, make your email accessible to your readers or open up your direct messages a bit on social media. Whenever I have been sent fakes or content stealers it always came in the form of an email or direct message. I currently have a Society6 store and a TeeSpring shop if you want to purchase some cute physical items for your wardrobe and room. I get more money from the TeeSpring shop though, as I only get 10% of the purchase price from Society6. Task For Bloggers: Create a physical or digital product so that your readers can support you. This doesn’t have to be a huge undertaking if you don’t want it to be. You can even base it off of one of your most popular posts. Understand what your readers need or want and provide that to them. Sometimes brands will share that they are looking for bloggers for various opportunities. If you see a brand broadcasting this, don’t hesitate to tag your favorite blogger in the comments of that opportunity that way they are able to get in on that opportunity if it applies to them. Task For Bloggers: Be social on social media. Readers will tag blogs in these opportunities if they are top of mind to the reader. The way that you do this is by showing up consistently on social media! Many bloggers have a way to donate to them either via Paypal, Patreon, or maybe even a live stream. If you see these capabilities, don’t forget to tip them on those platforms once or even monthly. Donations like this (while they probably aren’t tax deductible) are a great way to give back to your favorite bloggers because they don’t have to jump through extra hoops to get them. They just have to create the content they normally would. Task For Bloggers: Set up a donation page or a Patreon page so that your readers can support you. Supporting the bloggers you love is SO easy. 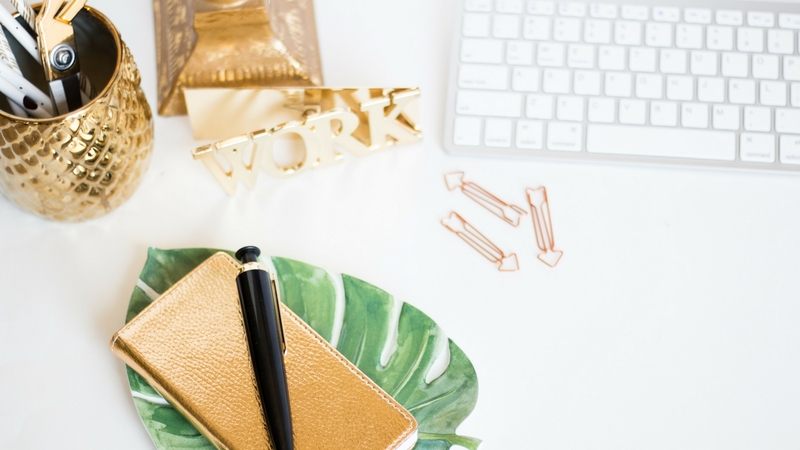 Just doing a few of these 12 ways will make your favorite bloggers feel happy and supported. 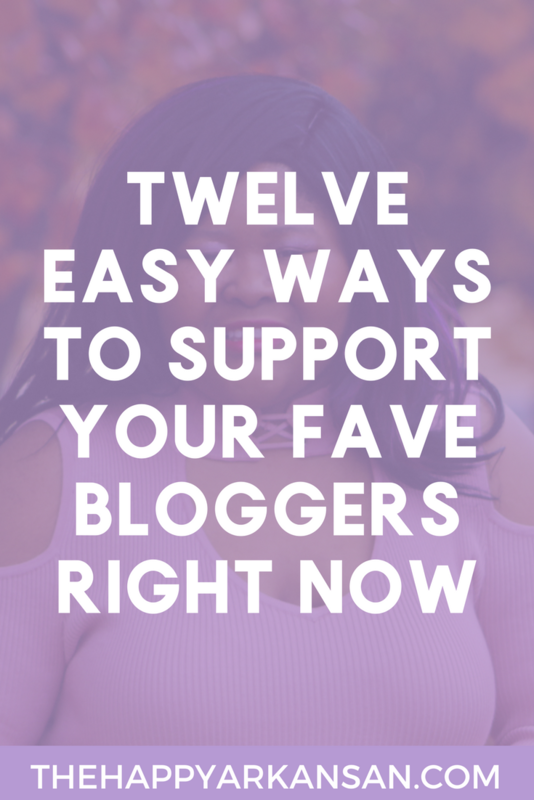 For bloggers, you need to pick a few of these ways that you want your readers to support you. Follow the task that I shared for bloggers, and watch the magic happen! How Will You Support Your Favorite Bloggers? These are all great tips! I love supporting my fellow bloggers! This is so very true! I love how the blogging community continues to support one another! Leaving comments are always hard for me, but I will definitely start leaving more to support the blogs I follow.